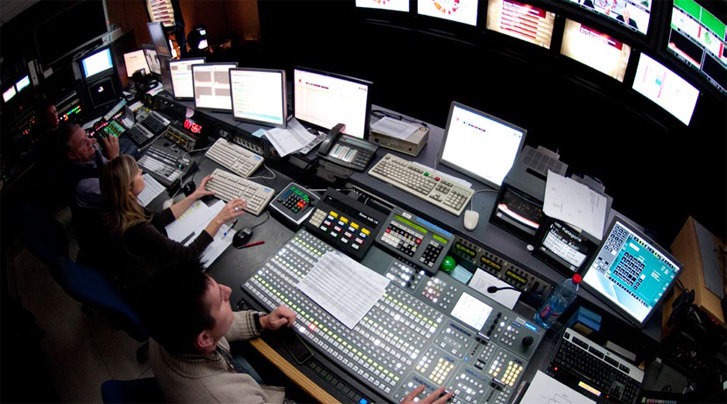 Quantel will be out in force at IBC 2014 showing new products, features and facilities across its full range of news and sports, production everywhere and post production systems all designed to help broadcasters and post houses deliver higher quality content, faster and more efficiently across multiple platforms. LiveTouch will be launched at IBC. LiveTouch is a scalable studio highlights system comprising a new server, a new software client, a new panel and new middleware that links clients with content across a server cluster. The panel is purpose-designed to make highlights selection sure, simple and robust. 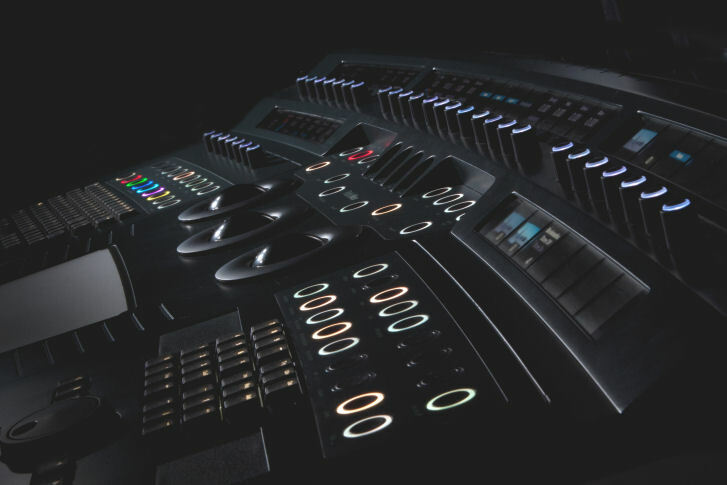 LiveTouch is flexible – easily reconfigured to support different productions across several studios as required. 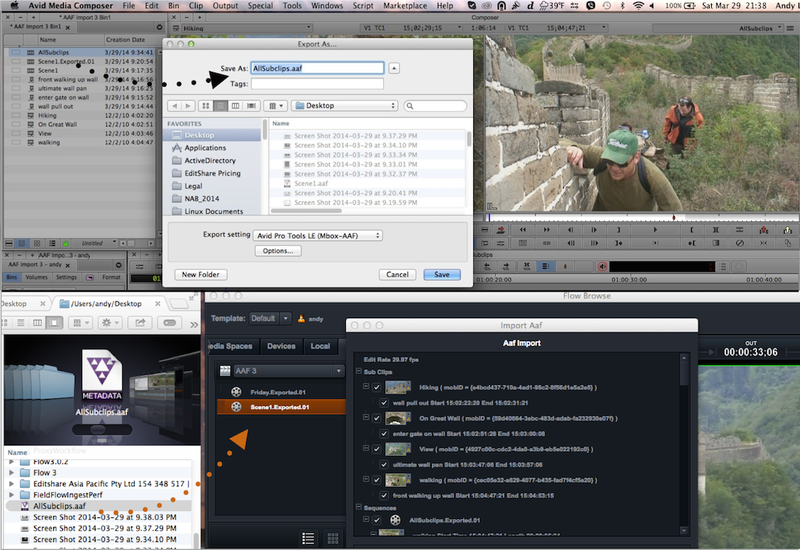 Uniquely, LiveTouch offers bidirectional editor integration direct into the server cluster, speeding operations and simplifying system design. We’ll be showing all the latest Enterprise sQ developments, including a raft of editor improvements, as well as a new eight port version of sQ Record that saves space in crowded galleries and machine rooms. There’s support for XAVC media across the system in both automated and manual workflows and new support for 4K media. Also new is Fileflow 2 which adds more flexibility, easier IT integration and a faster workflow to Enterprise sQ file i/o. Key improvements are roles-based user accounts making it easier to manage the system, new security features such as folder-based credentials, and FTP client support making it easier to integrate into large IT systems. There’s also a new web-based drag and drop interface which makes it easy for files to be sent to different destinations direct from the editor. QTube is all about helping broadcasters create great content more quickly using relevant media no matter where it is located, and get it to air, web, mobile or tablet wherever it is required. IBC highlights will include a new browser-based InterSite workflow that makes it easier than ever before to add InterSite operations to Enterprise sQ systems. Genetic Engineering 2 is making its European debut at IBC 2014. GE2 is Quantel’s shared storage solution for post that delivers new levels of flexibility, performance and productivity for Quantel Pablo Rio color and finishing system users. GE2 has already proved itself as the 4K production hub at the 2014 FIFA World Cup TM, producing 4K 60p highlights packages for worldwide distribution by Sony as well as working on the official FIFA 4K World Cup film promos. There will be guest presentations on the stand demonstrating the World Cup 4K production workflow featuring some simply stunning 4K footage from the event. The sixth new software release this year for Quantel’sPablo Rio high quality color and finishing software will be on show at IBC, continuing Pablo Rio’s development as the finishing system of choice for 4K and beyond. New at IBC will be a raft of features – including S-log3/S-Gamut3 support, the latest ARRI SDK, DCP import and soft mount, ProRes 4444 XQ, 4K output support on the AJA Kona 3G – all making it even more straightforward to integrate Pablo Rio into the wide range of post pipelines in use today. Complementing the IP routing demo on the Snell booth, Quantel will be showing IP-based production using revolutionQ to record and edit live IP streams. Together Quantel and Snell are showing a complete vision for the IP-based facility of the future. Telestream to Announce New File-Based Workflow Automation and Video Processing IBC2014 Premiere for High Frame Rate 8K Television from NHK EditShare Ships New Version of Flow Media Asset Management Solution Blackmagic Design Announces DaVinci Resolve 11 is Now Shipping!